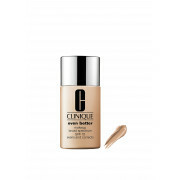 Presented in a Neutral shade the Clinique Even Better Foundation provides moderate to full coverage, leaving skin instantly perfected with a unique mineral blend that glides on effortlessly. 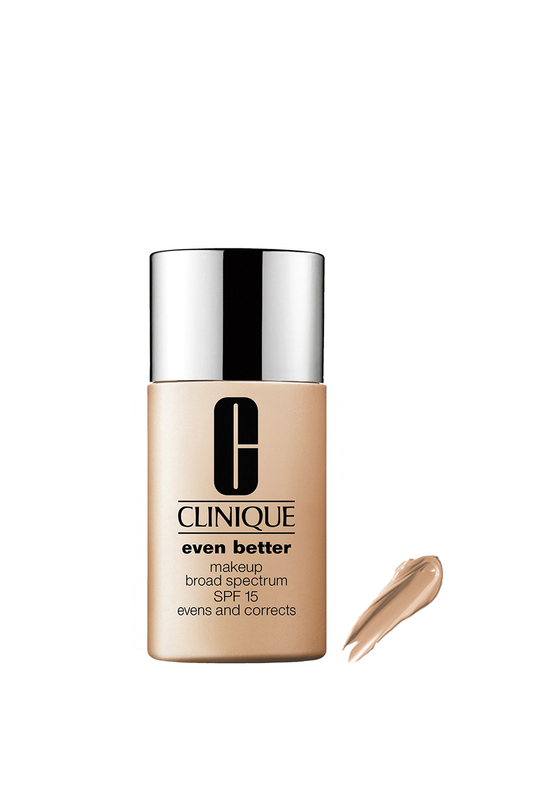 This foundation was dermatologist developed to help combat hyper-pigmentation and deliver brighter skin, both immediately and over time. With continued SPF benefits that protect you from future darkening and hyper- pigmentation.